Few pictures while walking back from University to the Hotel. 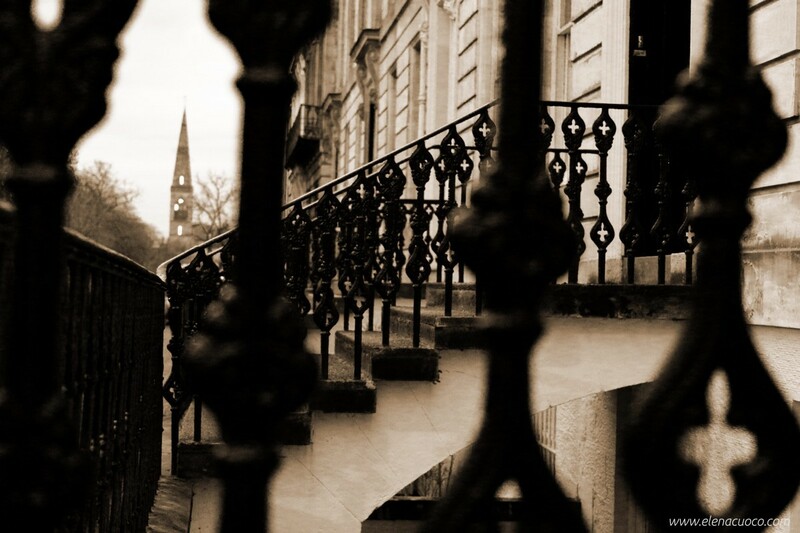 I love Glasgow, the architecture of the houses, people walking, cyclists and runners, the houses and the lights inside, the life that you glimpse through a window. good. you have a colorful life!